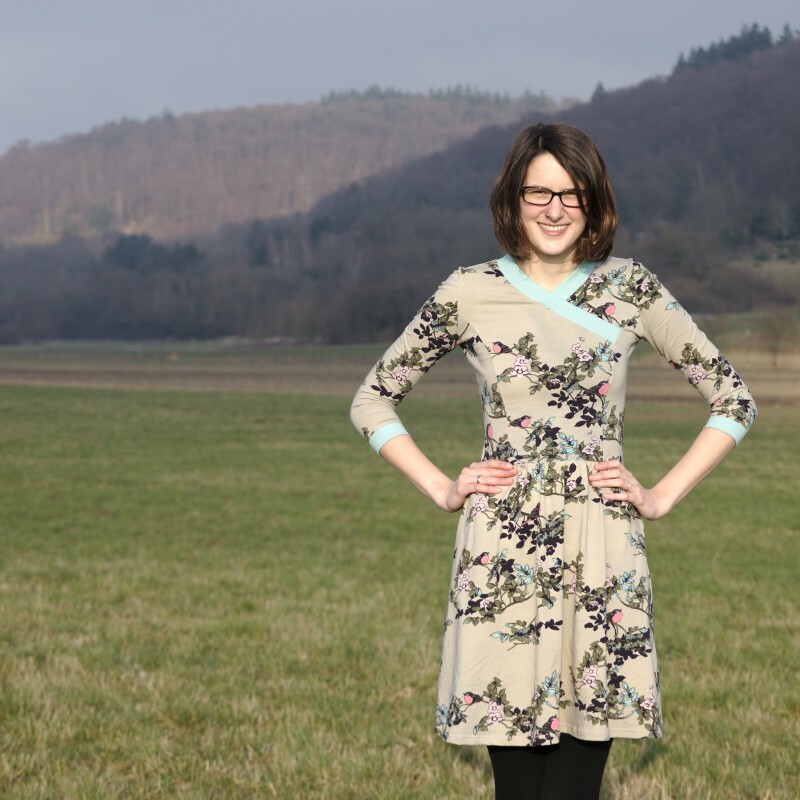 This entry was posted in sewing and tagged BHL, dress, Kim Dress on 7. November 2018 by Katharina. 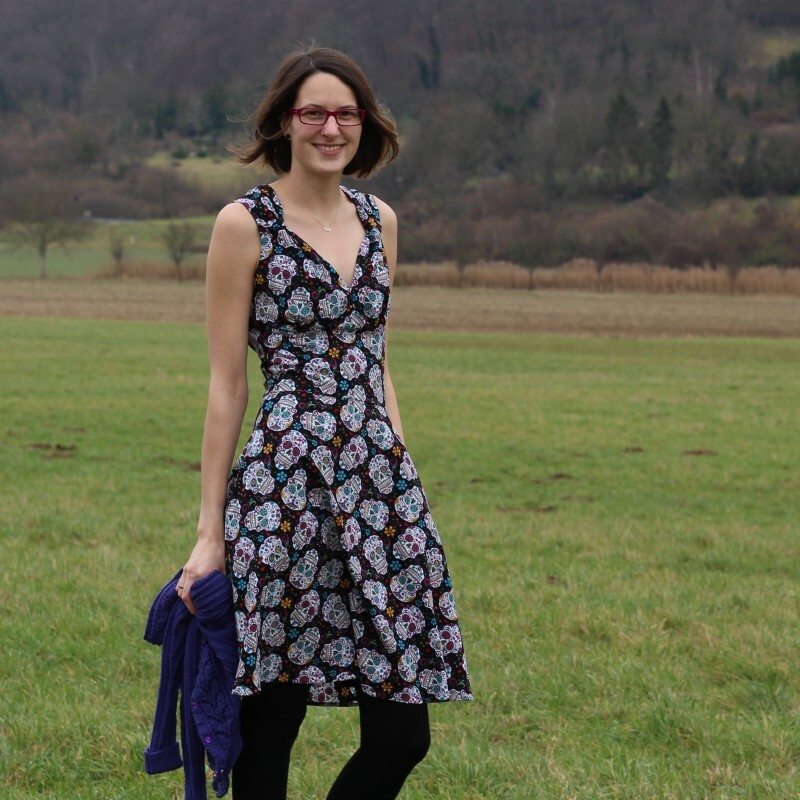 This entry was posted in sewing and tagged ChristineHaynes, dress, Emery on 3. October 2018 by Katharina. 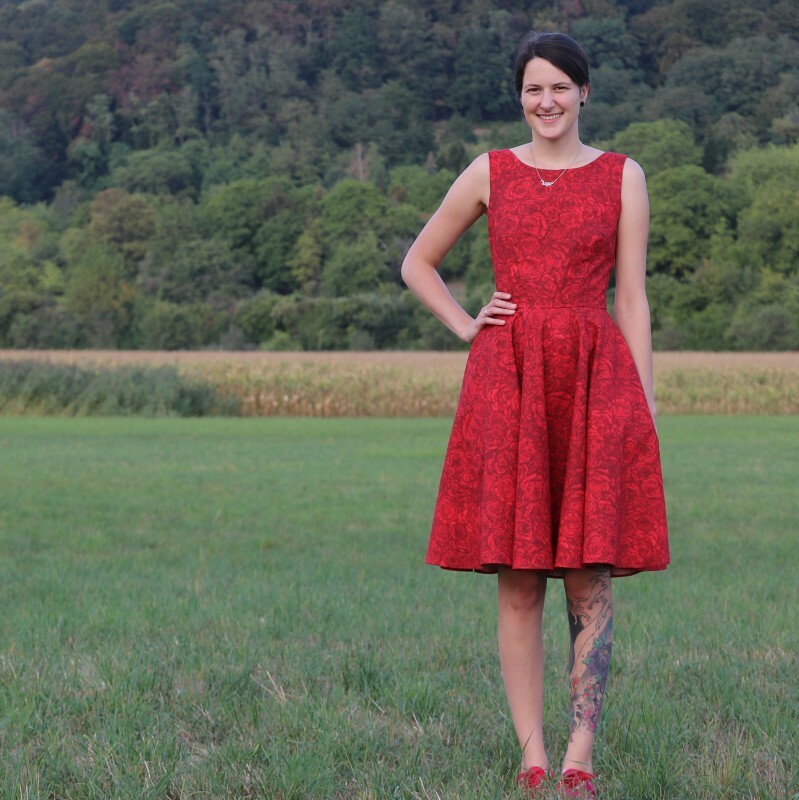 This entry was posted in sewing and tagged B5748, Butterick, dress on 5. September 2018 by Katharina. 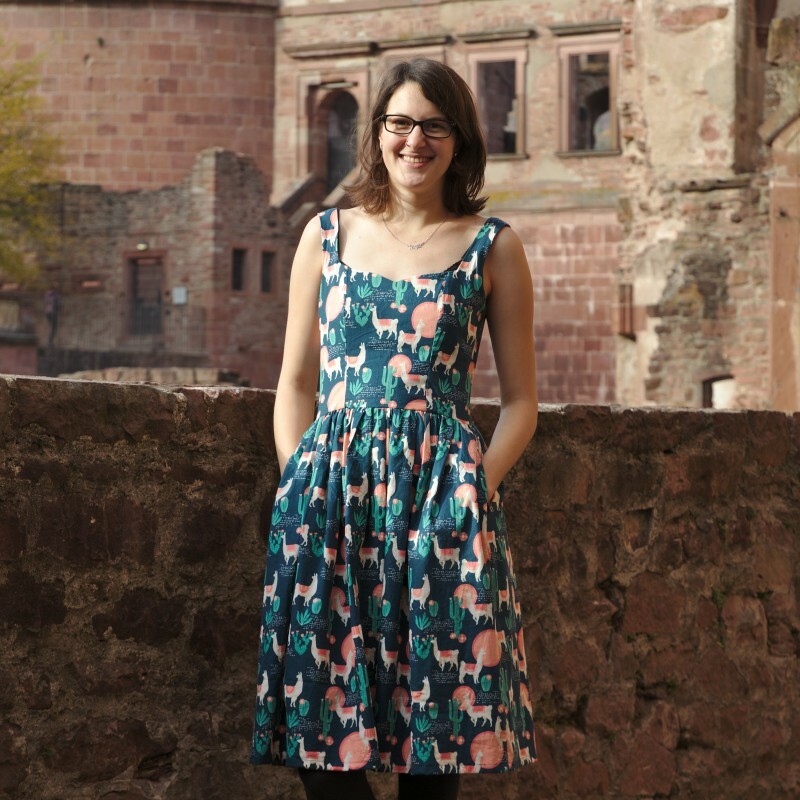 This entry was posted in sewing and tagged B6446, Butterick, dress on 6. June 2018 by Katharina. 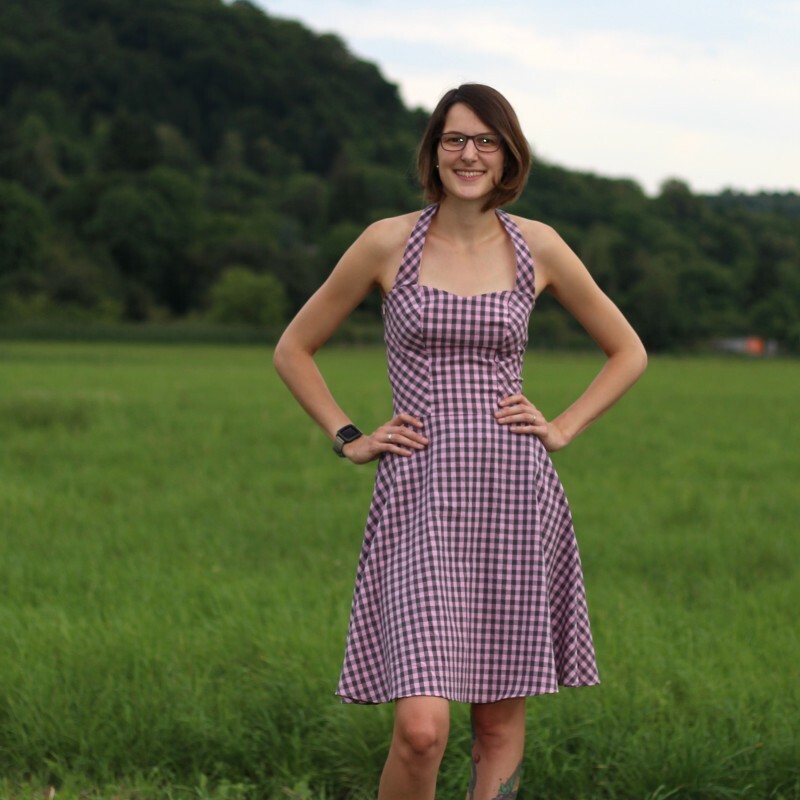 This entry was posted in sewing and tagged B6484, Butterick, dress on 7. March 2018 by Katharina. 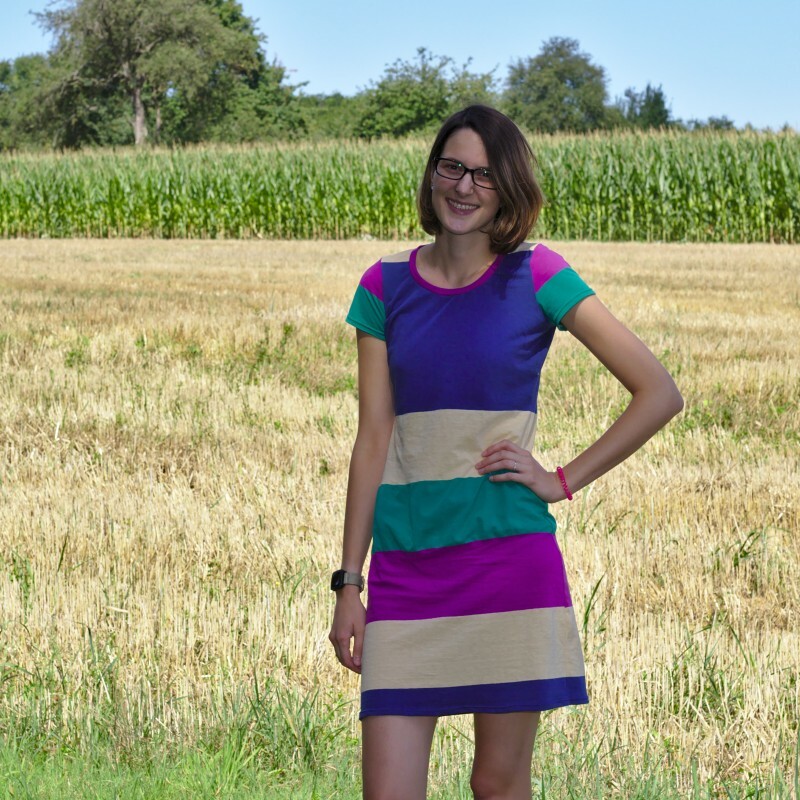 This entry was posted in sewing and tagged dress, Mira, pattydoo on 21. February 2018 by Katharina. 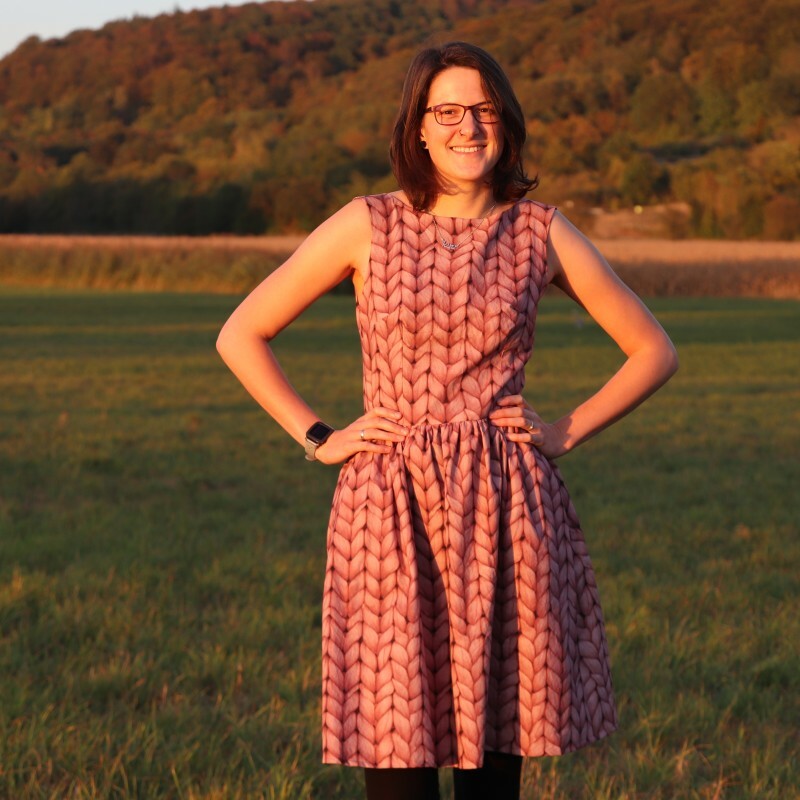 This entry was posted in sewing and tagged Belladone, Deer&Doe, dress on 17. January 2018 by Katharina. 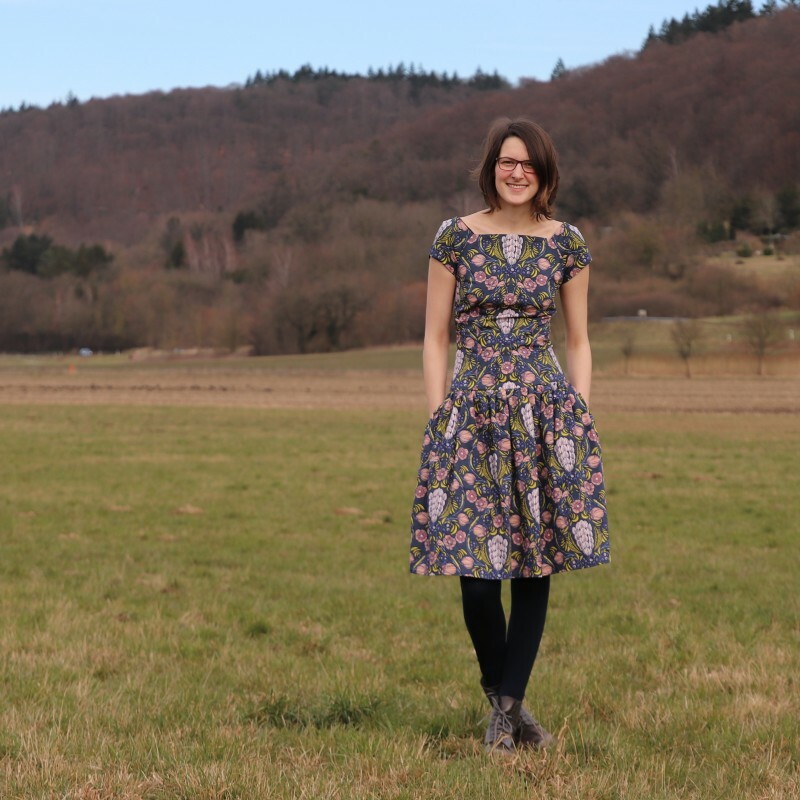 This entry was posted in sewing and tagged B6380, Butterick, dress, PatternsByGertie on 20. December 2017 by Katharina. This entry was posted in sewing and tagged dress, hiking, Renfrew on 9. August 2017 by Katharina.